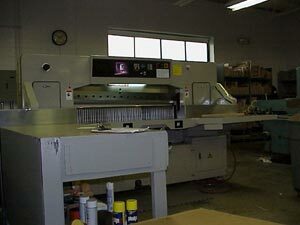 Mono Die Cutting provides service in all areas of custom and specialized work/projects. We take pride in our combination of well trained personnel and high tech machinery. All aspects of our service (pre-production consulting, die making and prodcution/manufacturing) is provided in one central location for your convenience. © Copyright 2009, Mono Die Cutting Company, Inc.